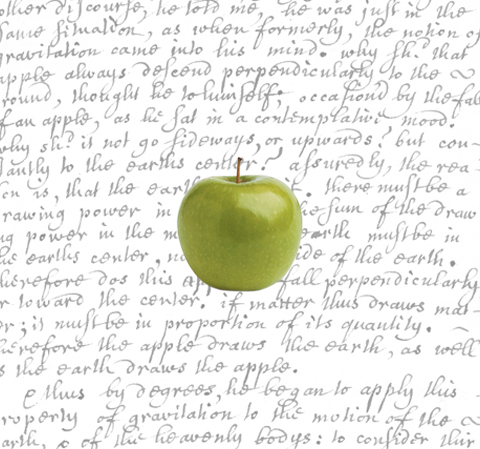 Newton’s apple would have never become part of history if he had not matured a long scientific and cognitive process. Just as Newtone philosophy requires that creativity comes from deep analysis and knowledge. 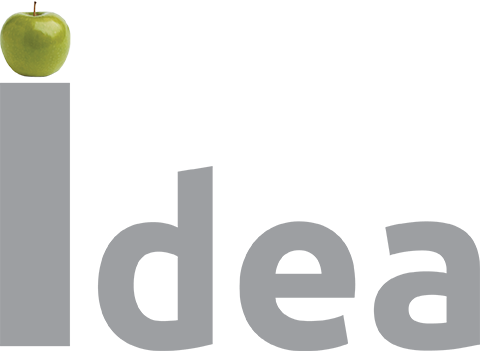 Newtone offers a new design methodology through an innovative vision of creative process and phases of implementation. Each brand has its unique rules, just as the dna. Newtone analitycal approach gathers all the essence and tangible brand values creating the ideal space to represent the product itself. 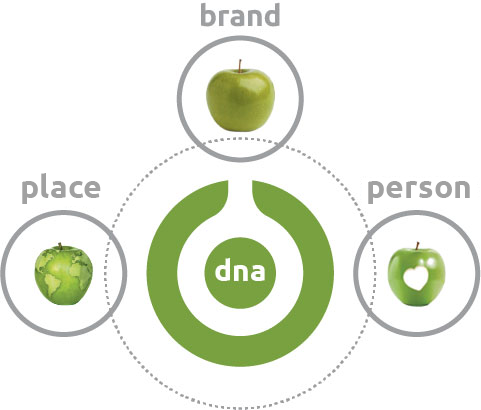 Newtone transforms brands into spaces and products by orienting its services towards the dna of the brand, outlining the tangible identity through a scientific and creative methodology, transforming and coding the values into a design that enhances the physical expression and brand experience. as it contains the values that need to be expressed and tranferred into the project. A place is a brand as per territorial, social and stylistic homogeneity. A person is a brand as an individual with unique codes of expression. management model of the structure.